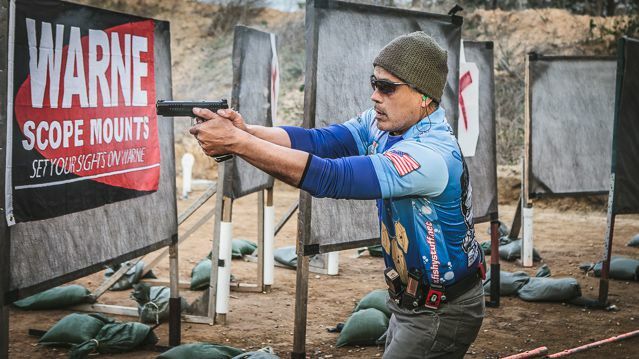 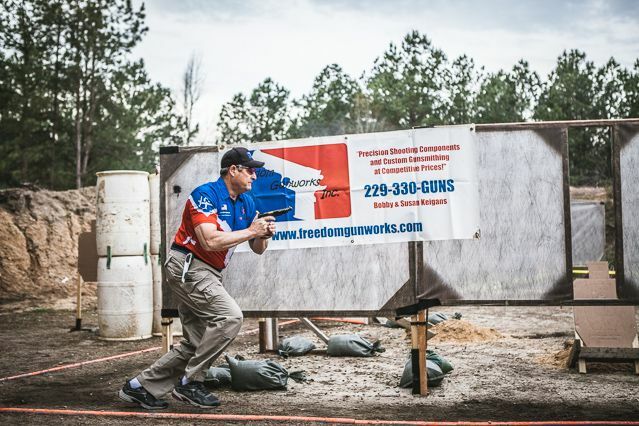 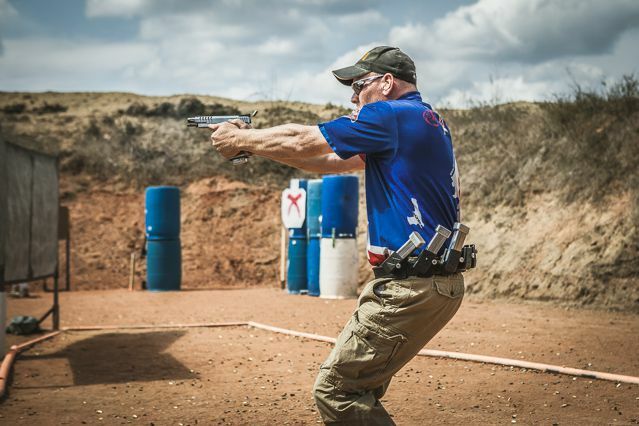 I have been shooting USPSA competitions for eight months now. 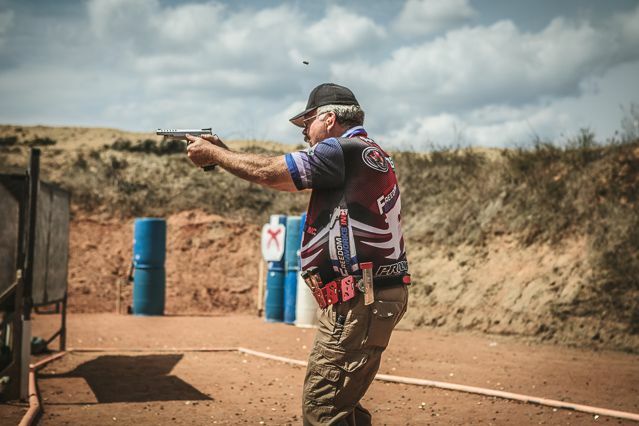 I have always loved sports and these competitions are a great way for me to combine my love for shooting with my competitive edge. 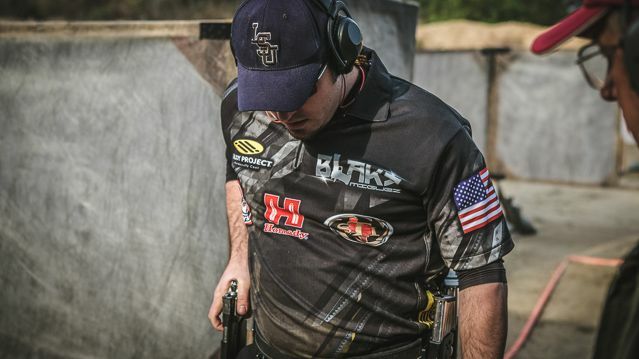 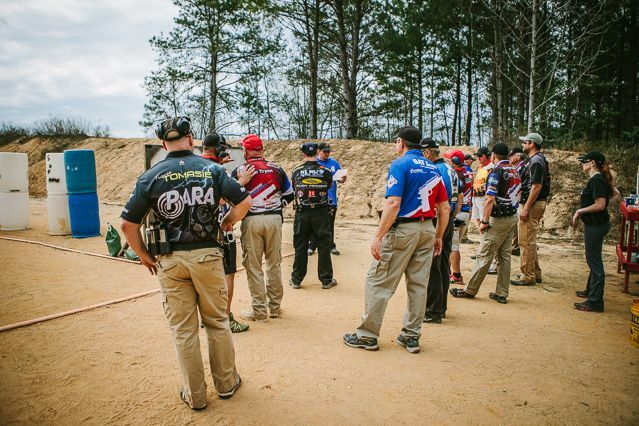 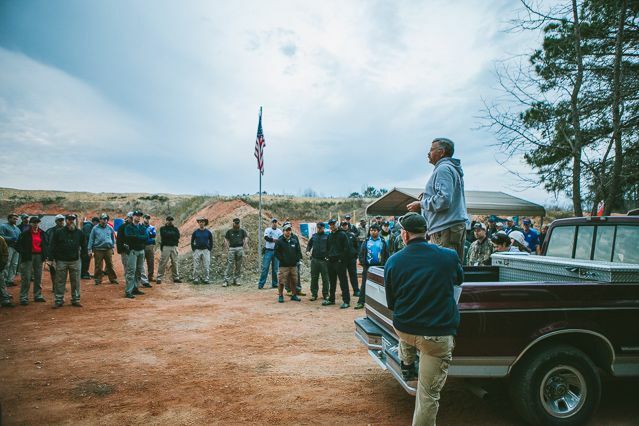 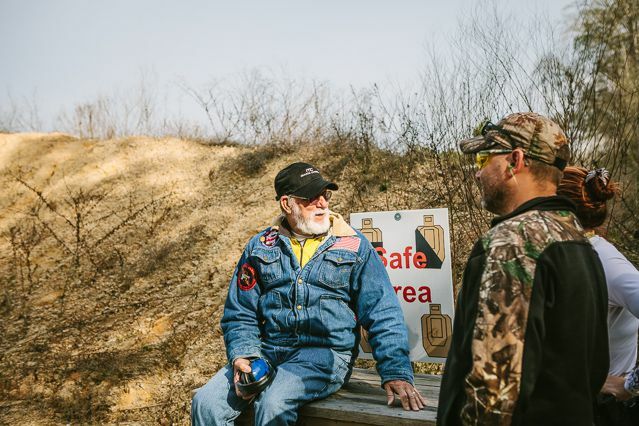 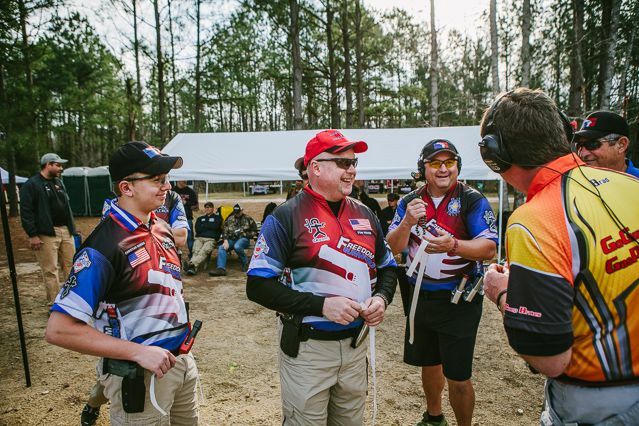 This was my second year attending the Alabama USPSA sectionals and it was an honor to not only compete but photograph the event at East Alabama Gun Club. 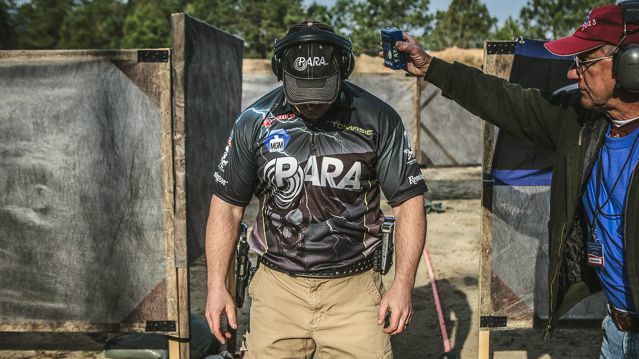 USPSA really tests your skills with a handgun. 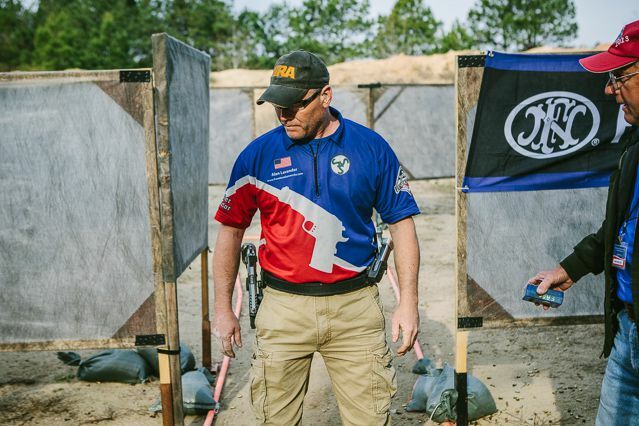 At the sectionals, competitors worked their way through 9 stages, taking on multiple targets, while maneuvering in and out of barriers and being tested on speed and accuracy. 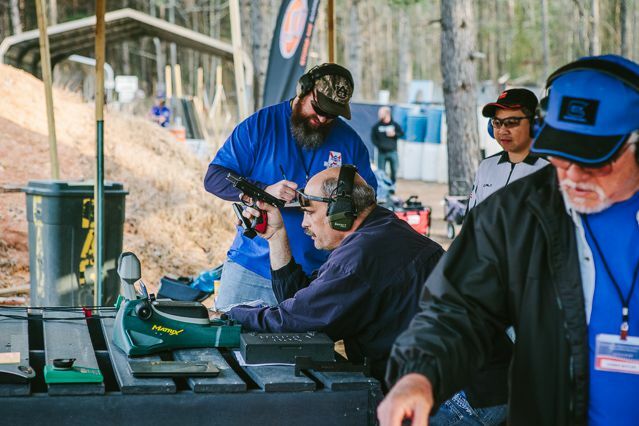 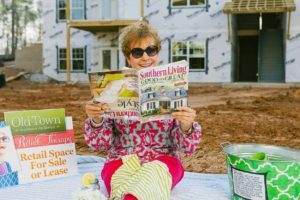 The competition ran for two days. 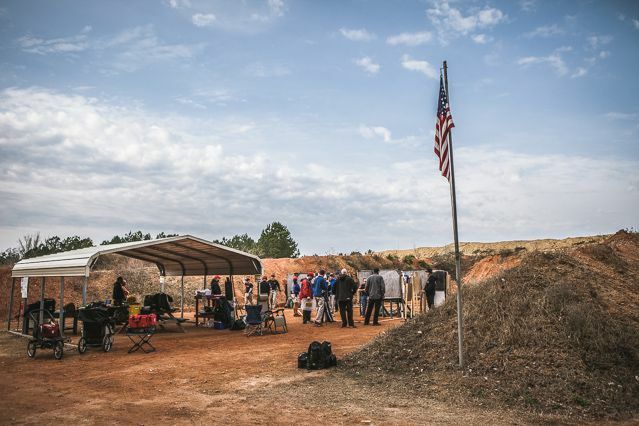 The weather ended up being perfect and everyone really brought their A game and had a great time. 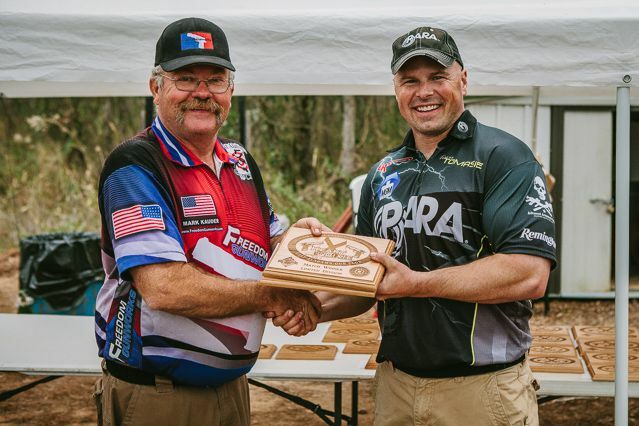 Thank you to Alan and Leigh Lavender for having me and congratulations to all the winners: KC Eusebio in Open Division, Travis Tomasie in Limited with Blake Miguez coming in close second, Sonny Morton in Production and Randy Arroowood in Single Stack. 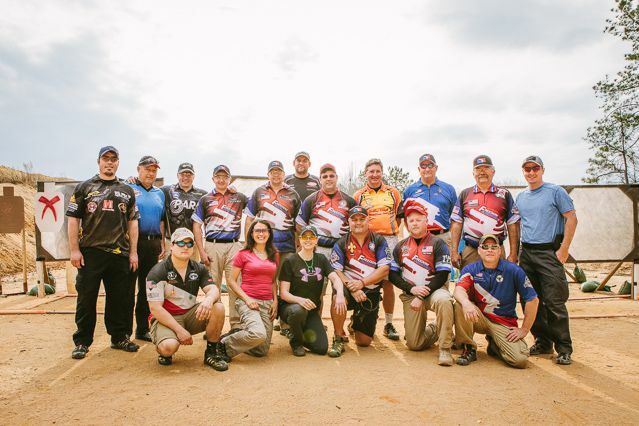 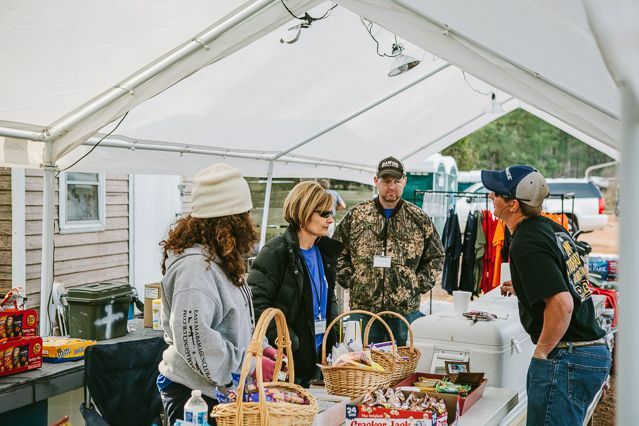 Special thanks going out to the match sponsors and the host of the match, East Alabama Gun Club. 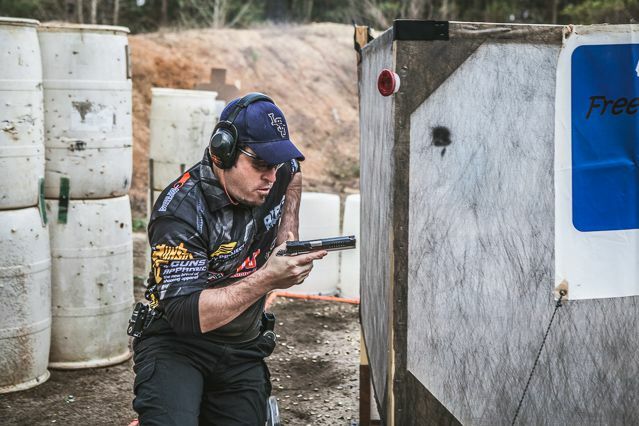 Glock, Magpul, Freedom Gunworks, Black Bullets International, Storm Lake Barrels and Jabs Extreme Steel Targets.